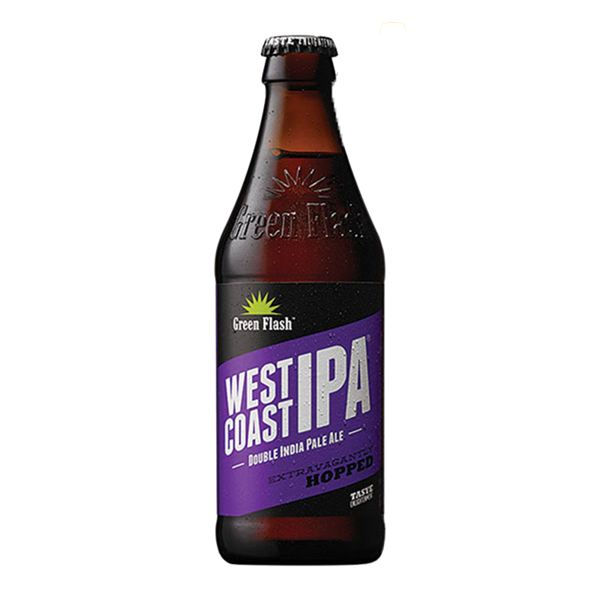 As craft beer pioneers, Green Flash embarked on an expedition to brew the benchmark West Coast IPA. They ventured into the unknown and struck gold, discovering a tantalising menagerie of hops. Simcoe for tropical and grapefruit zest, Columbus for hop pungency, Centennial for pine notes, Citra for citrus zest and Cascade for floral aroma are layered throughout the brewing process. West Coast IPA exemplifies the Green Flash spirit of adventure and discovery.